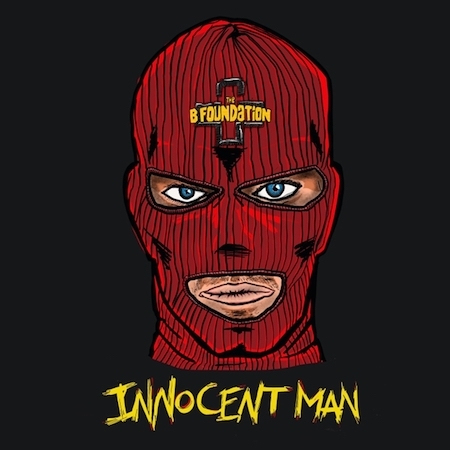 The B Foundation new track "Innocent Man"
The B Foundation has released their new single Innocent Man today. It has been some time for a new tune but the wait is worth it. See below to stream the song off Spotify and then go download the track from CD Baby by clicking here.